Batista got what he wanted at WrestleMania 35 and now he’s ready to call it quits. 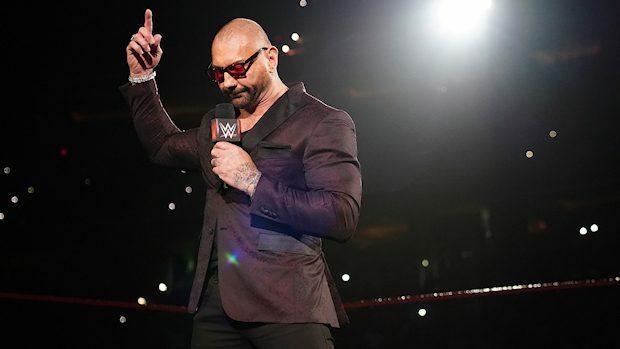 In a heartfelt message to the WWE Universe posted to his Twitter page late Sunday night, Batista announced that he’s officially retired from sports-entertainment. “@WWEUniverse Thank you for letting me entertain you. I love this business and whether you cheered me or jeered me, I’m grateful for being a small part of your life. I am officially retired from sports entertainment and I am grateful for every second of my amazing journey,” Batista wrote. 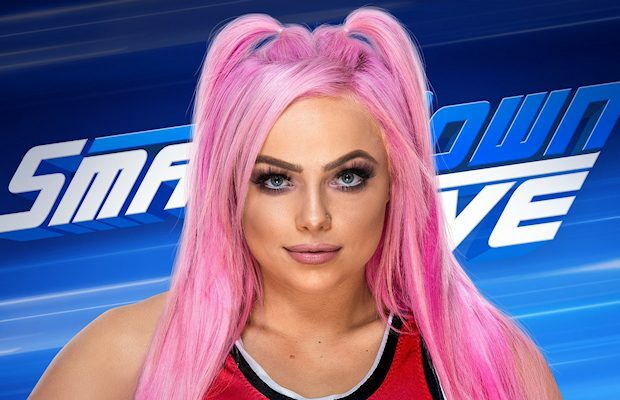 The announcement came just hours after “The Animal” lost to Triple H in a brutal No Holds Barred Match. 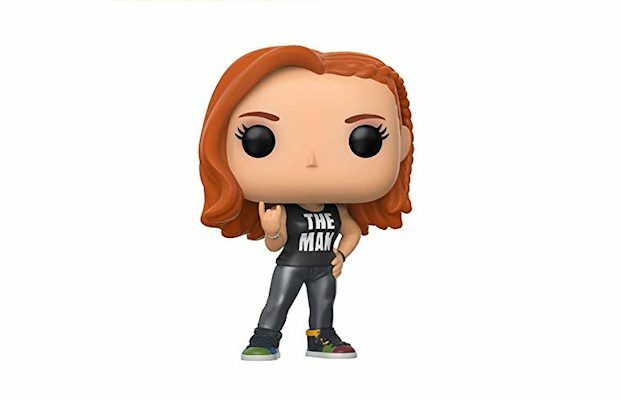 The first-ever Funko WWE POP! vinyl figure of Batista is available now for pre-order at Amazon.com for $10.84. This item will be released next Monday, but you won’t be charged until it ships.